Talented producer/singer, Chillz is taking no chill pill as he continues to strive for well-deserved recognition in the Nigerian music space. 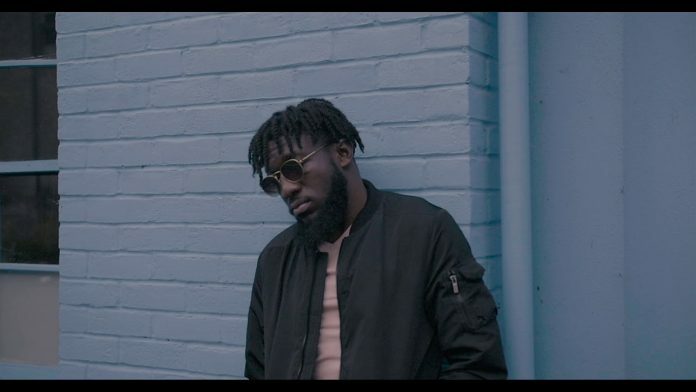 He comes through with the official music video for his previously released collaborative banger titled “Grateful” featuring DMW singer, Mayorkun. Quite frankly, Chillz has been doing impressive well and this wavy tune with Mayorkun further buttresses the point that he’s got so much to offer the Nigerian music space. The track was self-produced, mixed and mastered by STG.